Why does it take a robot? NPR just posted an excellent blog post by nurse Kelli Dunham titled “Why Does It Take A Movie Robot To Show What Nurses Really Do?” Check it out – I think it is a wonderful example of editorial content for a wide lay audience. 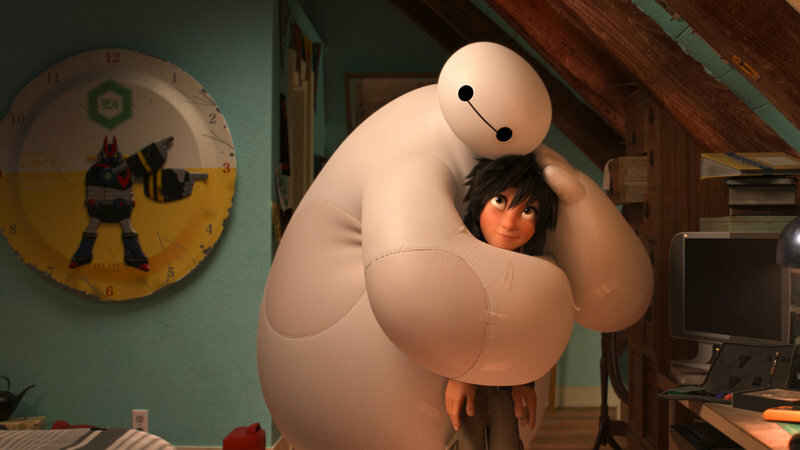 Kelli uses Baymax, the robot nurse in the movie Big Hero 6 to examine nursing’s media image challenges. Add your comments in response to Kelli’s post here, and on NPR’s site! This entry was posted in Discussion, Media, News, Nursing and tagged Baymax, Big Hero 6, Kelli Dunham by peggychinn. Bookmark the permalink.